Sail Away for 6 Days of Paradise, Empowerment & Sisterhood! The Queen’s Ascension Summit is a Fun, Educational Sisterhood that cultivates new relationships that foster good health, better finances, and emotional support. Each year we challenge women to step out of fear and into the best version of yourself. 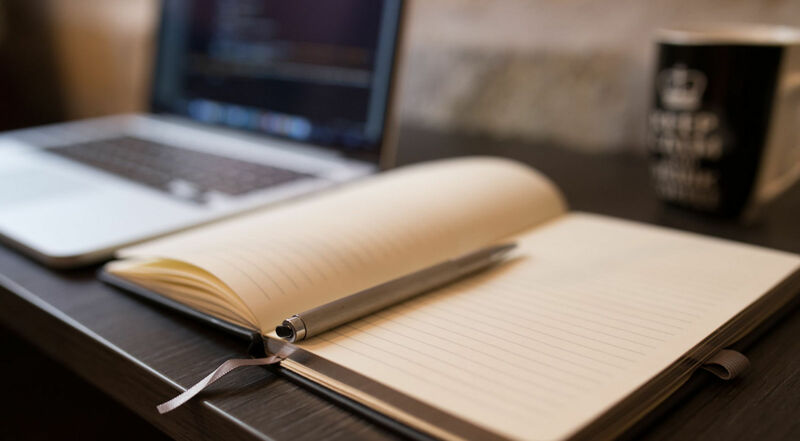 Educate you on how to fulfill your dreams by giving you the tools and encouraging you to find the confidence to reach your goals. 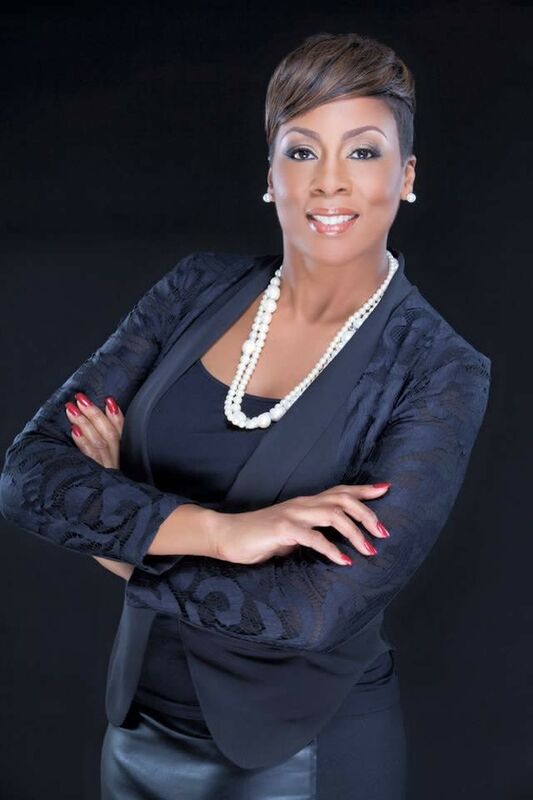 As a 15-year real estate veteran, dubbed the “Helper” in Harford County’s Aegis, as well as a recipient of the Community Service Award from the Harford County Board of Realtor and a 4-year past Regional Director of Home Ownership for Delta Sigma Theta Sorority, Inc., my track record, is solid. 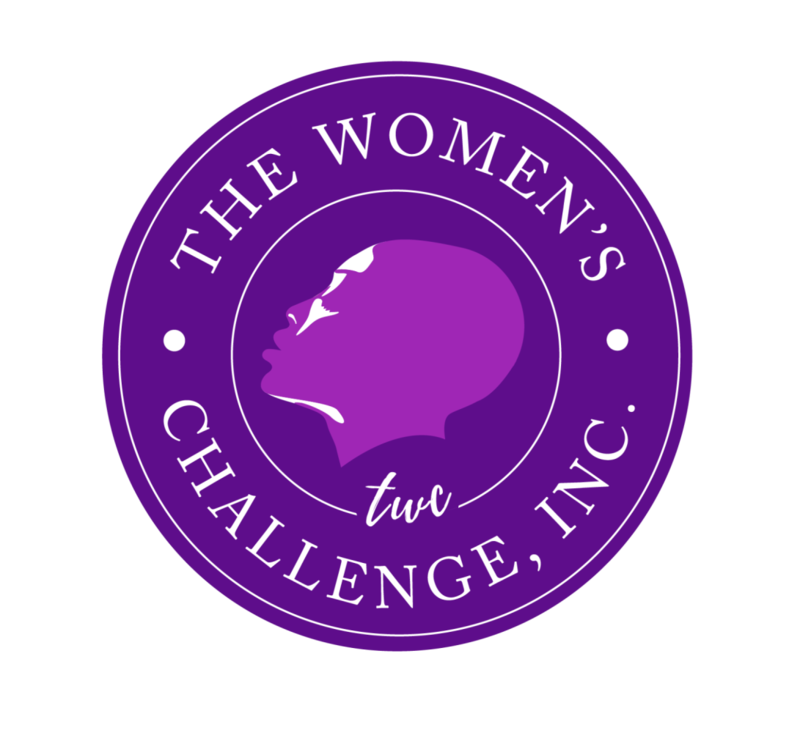 I started The Women’s Challenge, Inc. (“TWC”) to empower all women, young or young-at-heart, as we all encounter the same struggles. Focusing on spiritual, physical, and sexual health, diet and nutrition and financial literacy, if I can make a positive impact in the life of one woman, I count that a success. A self-described, natural born dot connector, Micheline Bowman, loves bringing people together to make a difference. 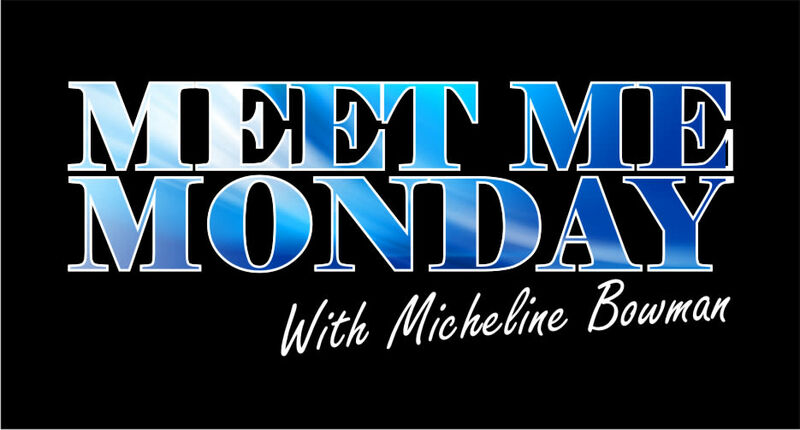 Meet Me Monday originated in 2005, by Micheline Bowman. It was born from her desire to turn what most considered a “the most dreaded” day of the week, into one of the most anticipated. 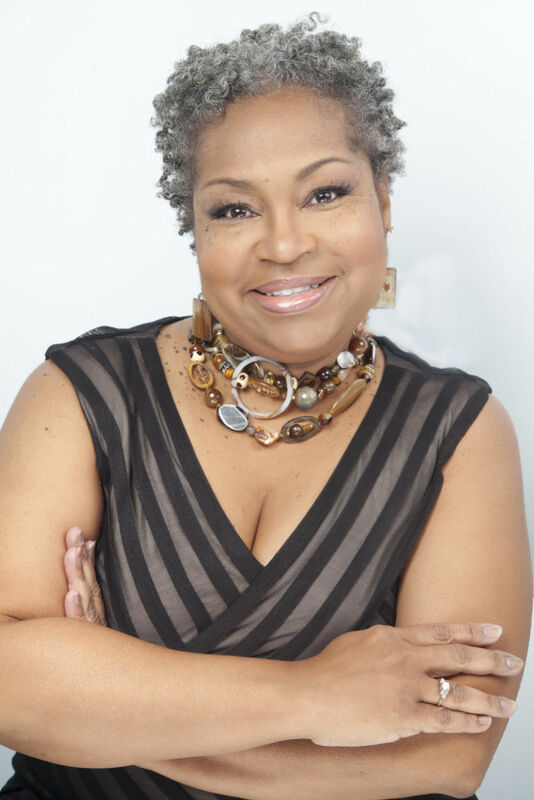 Being in the television business for over 27 years has given Micheline much experience in being a motivational enthusiast who loves life and people. 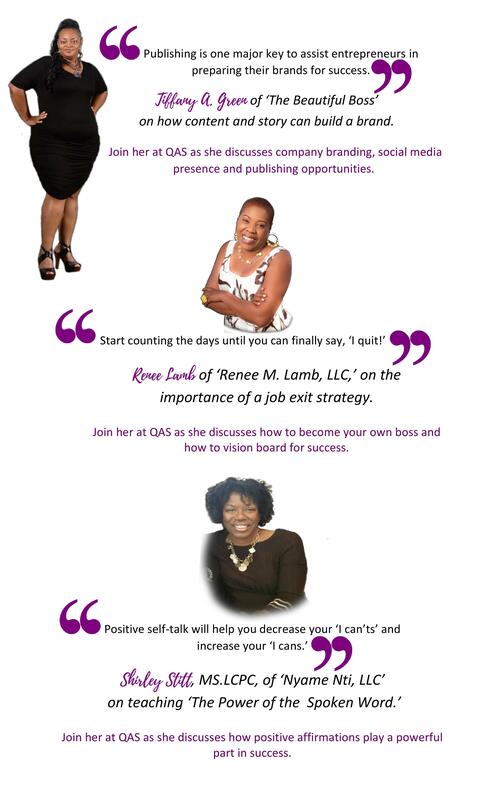 Micheline’s long-term goals are to share Meet Me Monday (M3) nationwide and bring people together to enjoy networking like no other. It’s time to make you a priority and put you first. 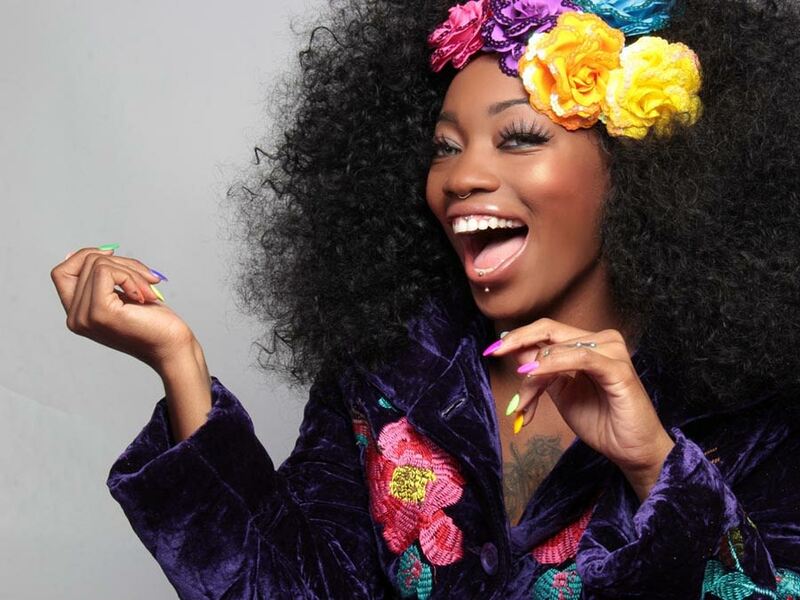 Cruise into Paradise and a new way of being with a community of other Queens willing to challenge themselves to live their very best version of their dreams, their desires and the courage to do it with a group of women who will save a space for you. We’re waiting for you to say yes to yourself and yes to the calling you feel is put on your life. Make time to say yes to value you see inside of you. 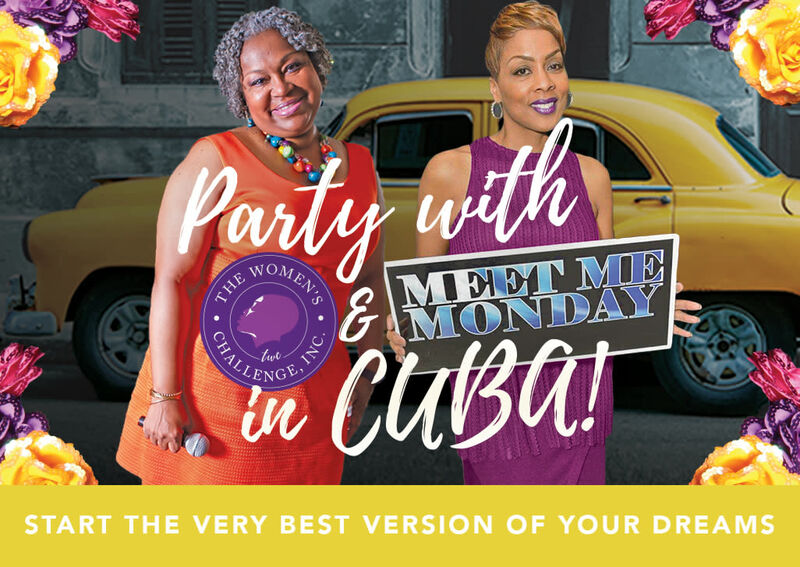 Join us at the Queen’s Ascension Summit in Cuba! As a Queen, I want to See More, Be More and Do More! Let me Act RIGHT NOW to get Instant Access! Passport, Visa, Health form and Customs Form filled out correctly and signed by the client accordingly. What Clothing should I wear in Cuba? Considering the more than often warm weather, as well as the cobblestone streets and hills, we recommend comfortable and lightweight clothing and shoes. The style in Cuba for both men and women is to dress in colorful clothing, often displaying a confident and bold appearance. It is advisable that visitors bring cotton and similar type fabric clothing. It is recommended that during the rainy season, a light waterproof jacket is recommended. More formal clothing is required for theaters, concert halls, nightclubs and formal venues. It is best to drink bottled water while in Cuba. You will find that both still and sparkling water are available. Water is purified in the hotels and restaurants, and it is ok to drink beverages with ice. It is also not necessary to use bottled water to brush your teeth, as the tap water has also been purified. Salads and fruits are also acceptable to eat at all included or recommended restaurants. Travelers must declare how much cash they are carrying to customs if it exceeds $5,000 USD per person. Generally, your U.S. cell phone, texting, and smartphone-based internet will not work in Cuba. However, to have accurate information you should contact your cell phone provider. Is my VISA processing fee included in my cruise fee? NO. Visa Fee will be added to your CARNIVAL Sign & Sail card during embarkation. What is Cuba’s weather like? Cuba offers a hot and sunny tropical climate with two distinct seasons. The dry season runs from November to April. The wet season begins in May and runs until November. Keep in mind that it may, however, rain at any time, so it is wise to always have rain gear when traveling to Cuba. The temperatures in Cuba can range from the 60’s during the wet season (though not very common) to the 90’s during the dry season.It is common to have AC in restaurants, hotels, and other indoor facilities. Keep in mind that not all places have AC in Cuba. Bring insect repellent as the tropical weather also means a lot of mosquitos at dusk and at dawn. Be aware that there is a risk of hurricanes from June to November with September and October being the most threatening months. What are some common foods found in Cuba? Rice and beans, pork, chicken, seafood, fish, and others. Good variety in general.Is it safe to eat from street vendors?It is not recommendable to eat food from the street vendors due to hygiene reasons. Can I use traveler’s checks or credit cards? US-issued credit cards, debit cards, and ATM cards were not previously usable in Cuba; this is changing with new regulations and more and more places will start to accept these for purchases or withdrawals, but not yet! It is advisable to bring cash in order to make any purchases in Cuba or pay for most services. Most places will not take USD, so you must exchange currency upon arriving. Tips, however, can be given in any currency. Traveler’s Checks may also be difficult to cash while in Cuba. Though Cuba is generally a very safe place to travel (more than other parts of the world), it is always best to watch your belongings and beware of pick-pocketers and purse-snatchers. We recommend leaving your valuables, including passport*, in a safe and only carry what you need for that day. There are safety deposit boxes available in each cabin for your use. You may see some kids or older adults begging on the streets, sometimes asking for soap, pens, etc. Though a nuisance, this is not considered to be dangerous. *Note: You do not need to carry your passport everywhere with you; a copy of the passport should suffice for ID purposes. You will, however, need your passport for exchanging of currency. Yes, Americans traveling abroad can buy an unlimited number of Cuban cigars and rum as long as it is for personal consumption only. Normal limits on duty and tax exemptions will apply. For more information on limits on duty and tax exemptions. What timezone is Cuba in? What are typical things to bring back as gifts? Is there WIFI access in Cuba? WIFI is not available throughout Cuba except at some hotels. Because of the limited technology in Cuba, it is not uncommon to have internet outages. There are now certain Wi-Fi hotspots throughout public areas in Cuban cities where a card can be purchased for access. Aboard the ship WIFI access can be purchased for a daily/weekly additional cost and is not included in your cruise package.